Safety is paramount in all aspects of construction. 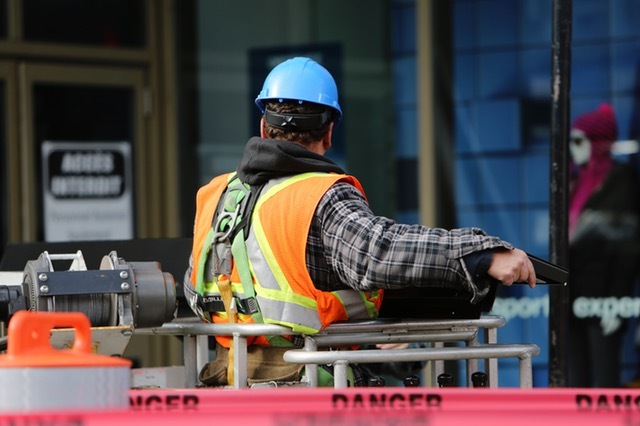 Ensuring that no employees are hurt on the job should be the first consideration for any project or site. However, each comes with their own set of individual safety requirements and rules. Haulage is one such endeavour which has with its own unique problems and solutions. Hiring a tipper or low loader from AE Faulks may mean you are not overly familiar with the vehicle; adhering to a number of safety tips is therefore the best way to avoid any unforeseen accidents. Simply put, haulage is the transport of goods. There are two ways to do this, either by road or rail. 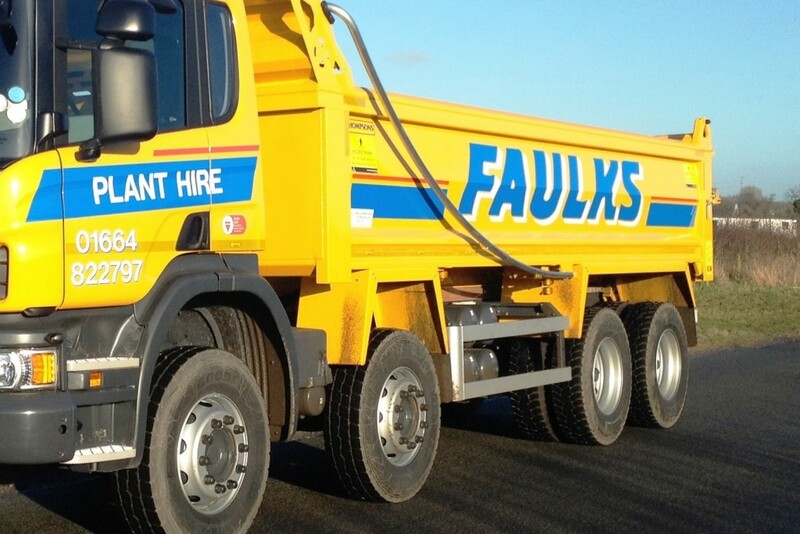 Here at AE Faulks, we have three haulage services; tippers, plant haulage and recycled aggregates. Our tipper hire service consists of a fleet of modern steel bodied 8-wheel tippers, capable of moving your waste from the most demanding of sites. Our tippers specialise in the removal of inert soils, , non-hazardous and hazardous wastes. Our plant haulage service uses heavy plant low loaders which can deliver your machinery with ease. These can be used for construction and industrial plant services. Our recycled aggregates provide a cost effective alternative to quarried aggregates. We can deliver in single loads from 1 tonne up to 20t. All laws regarding HGV’s (heavy load vehicles) must be adhered to when considering haulage. Loading and unloading are one of the most dangerous aspects of haulage. Ensuring you move goods carefully, whilst also being aware of your surroundings is one way to ensure safety throughout the process. Reversing during haulage should be avoided where possible or done extremely carefully when necessary. Have a briefing for employees working offsite, ensuring they are aware of all potential hazards that a workplace may present. If an accident does occur, your staff should be fully prepared to adapt to the situation as needed and be well-versed in first aid for emergencies. Regular maintenance of all equipment – especially those in heavy use – needs to be undergone. Weather can adversely affect your haulage efforts; keep up to date with weather reports so that your drivers can always be aware of approaching issues. Fatigue is one of the biggest killers on the road, so training your staff to avoid this should be a part of standard safety training. Record incidents learn from them and reward your staff for completing a given time period with no accidents. This will allow openness about the importance of safety in your company and give your drivers incentive to be as safe as possible. Safety is one of the biggest concerns for many companies and projects, not simply haulage. Keeping your head above water doesn’t have to be difficult, however, if you take these tips to heart. They can make your haulage safer and much more efficient as a result. The health of those you employ is the most important aspect of any work day, so start putting these tips into practice today.